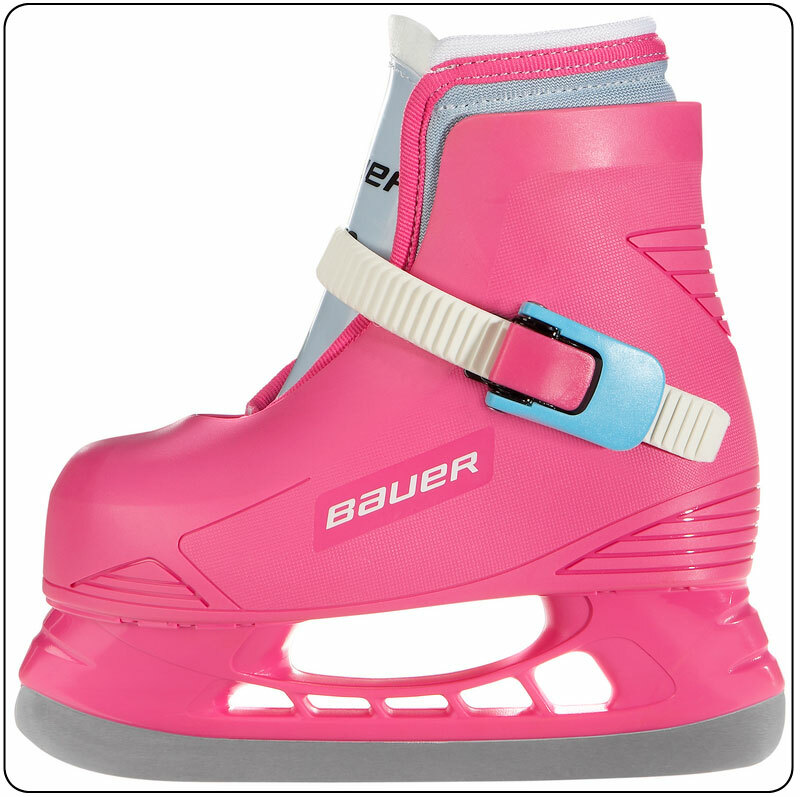 These Single Blade Ice Skates have a molded plastic hard shell and a soft boot lining inside. The inside boot is soft, well padded and features a thick padded tongue. The inside boot can be washed and line dried if needed. They tighten and fasten onto the foot with just (1) plastic crimp style clip, it bit like a (ski boot). Keep in mind single bladed ice skates MUST BE SHARPENED before usage. * If (Single Blade Ice Skates) are sharpened they can not be exchanged or returned. They are covered by a full warranty for manufacturer’s defects. 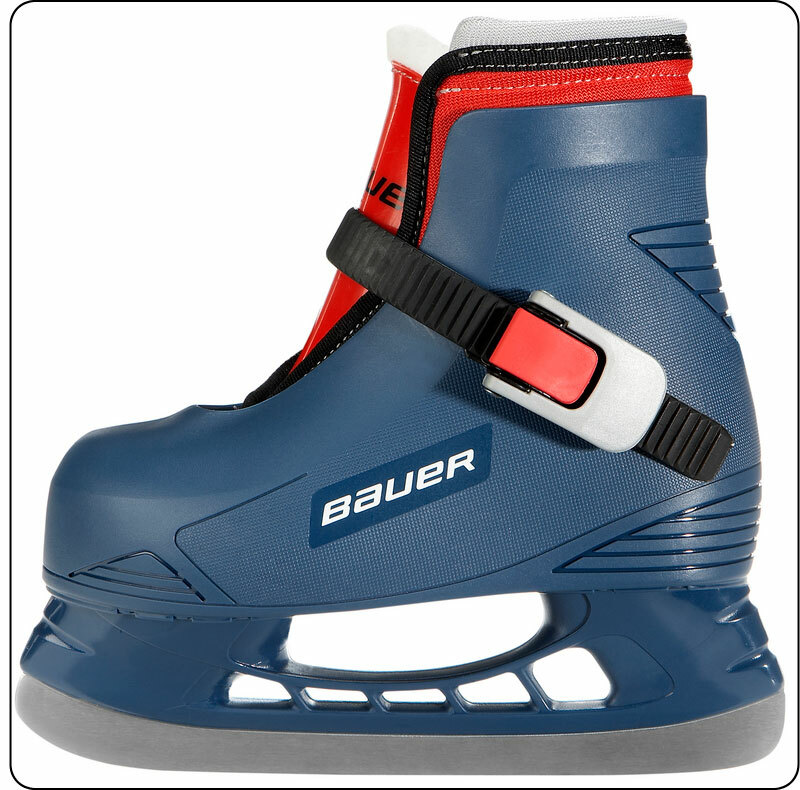 * We have measured the insole of these single blade ice skates to better help you with fit and sizes. Measurement is from widest points. SIZE (10-11) --- 2 3/4” inches Wide (ball of foot area) ----- 7 ¼” inches Length (heel to toe).